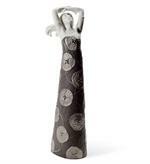 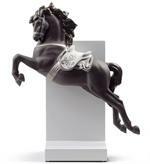 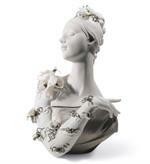 Hesperia, Erythea, & Arethusa... Lladro companion pieces new in 2011. 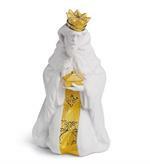 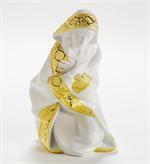 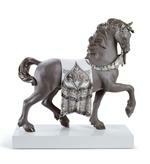 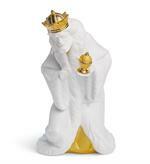 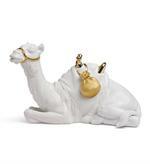 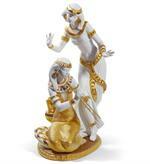 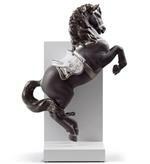 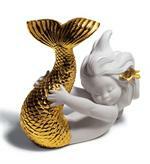 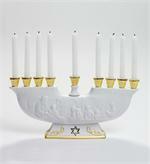 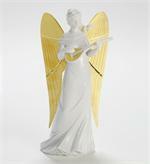 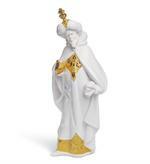 The Judaic collection by Lladro has been redecorated with holiday accents. 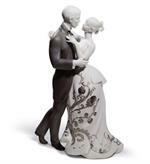 Porcelain is instilled with life thanks to bold designs and innovative decoration, but always with the unmistakable Lladro touch. 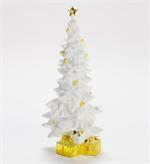 The classic tree, now redecorated with a touch entirely inspired by Christmas. 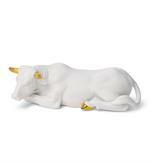 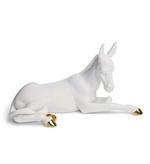 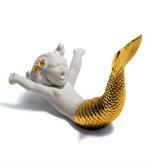 The traditional pair of animals for the Nativity Set are launched in the Re-Deco gold version. 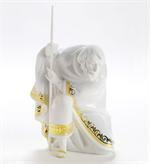 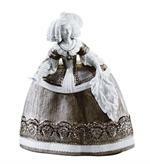 The classic figurines of Lladró's best selling nativity, redecorated but with a touch entirely inspired by Christmas. 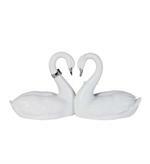 From the Wedding, Anniversary and Cake Topper Collections.